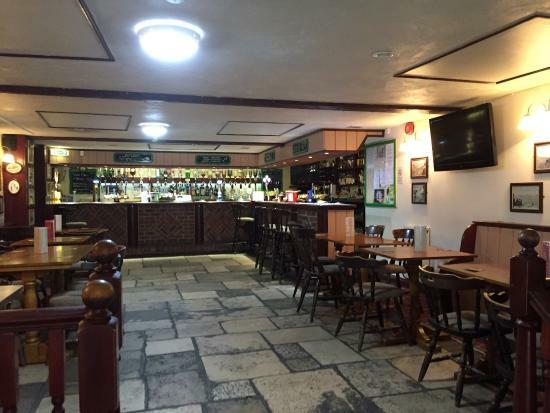 The Lugger Inn is a lovely village pub ideally situated just outside of Weymouth in Dorset. 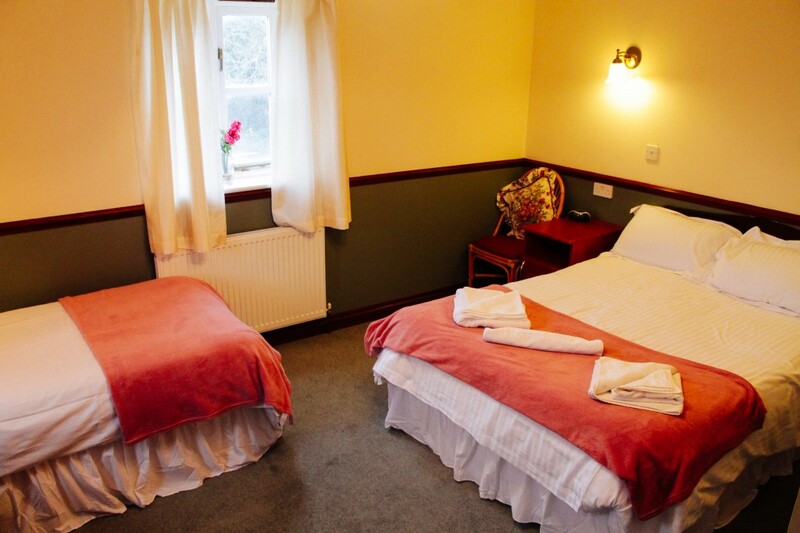 There is an excellent choice of rooms which are all en suite and there are 3 ground floor rooms including a full disabled facility room. There is plenty to see and do in the area with the The Jurassic Coast line nearby and Weymouth Golf Club is close by. For more information please visit the website. 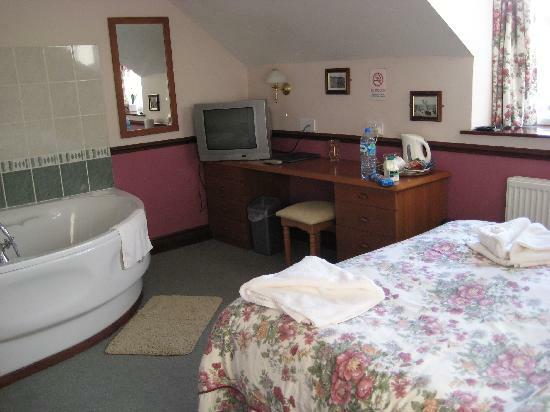 From £75 single occupancy per night.